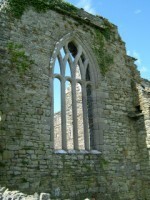 The site is on the southern bank of the Shannon Estuary, north of Ballylongford on L1010. Remains: Church and transept chapel fairly complete, but tower has fallen; large sections of the friary are also standing; a processional cross belonging to the friary is now in the National Museum of Ireland. The Observant friars were invited to this part of Kerry by a John O’Connor about 1464. 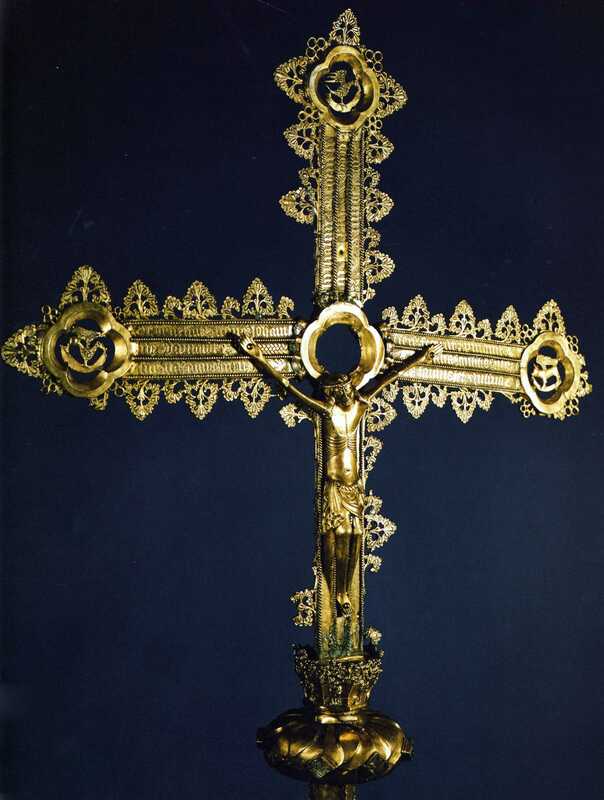 The community lived in peace until three of them were killed by Protestant raiders in 1580. 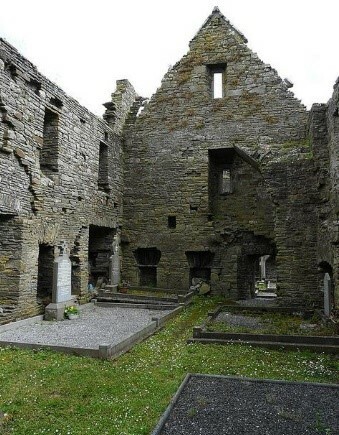 The friars fled and did not return to the area until 1629. 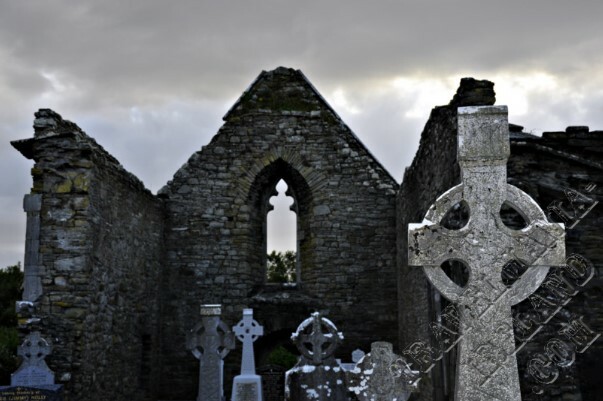 Later in the same year, persecution forced some of the friars of Muchross to seek refuge with those who had returned to Lislaughlin. 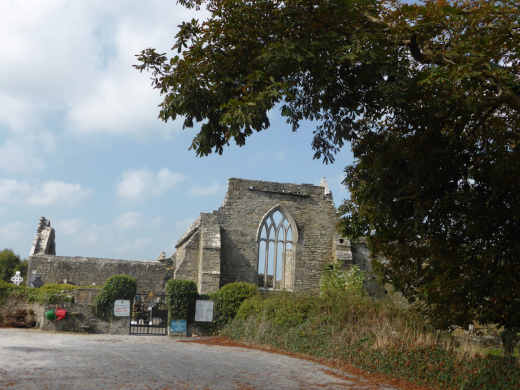 the building was sacked by the Cromwellians in 1652 and the friars were forced into hiding. They came out into the open again about 1660, but seem to have finally abandoned the area early in the eighteenth century.